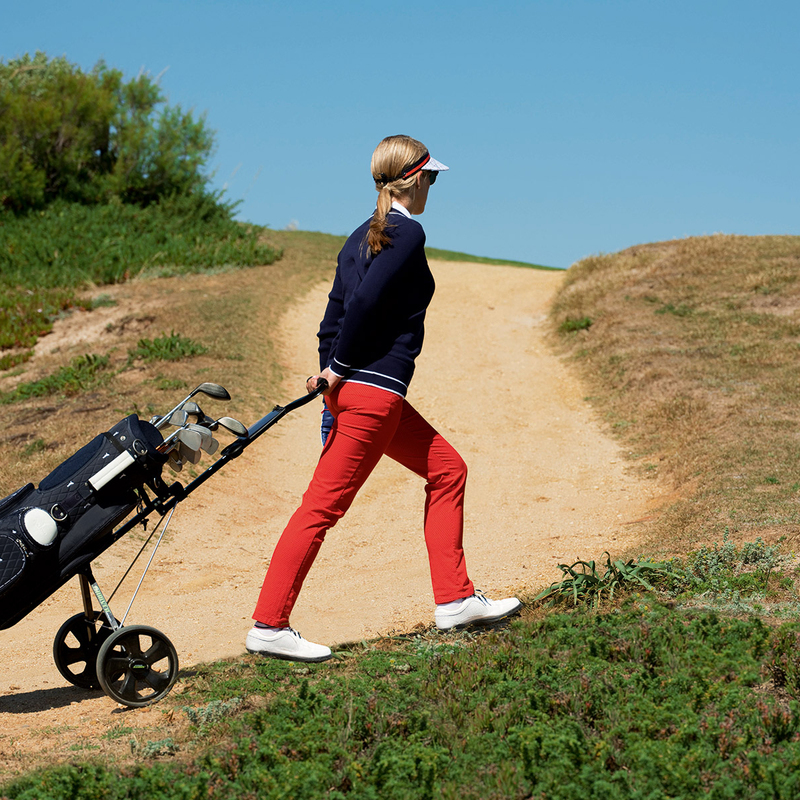 Give your golf game some added style, with these premium quality and high performing golf trousers from GOLFINO. 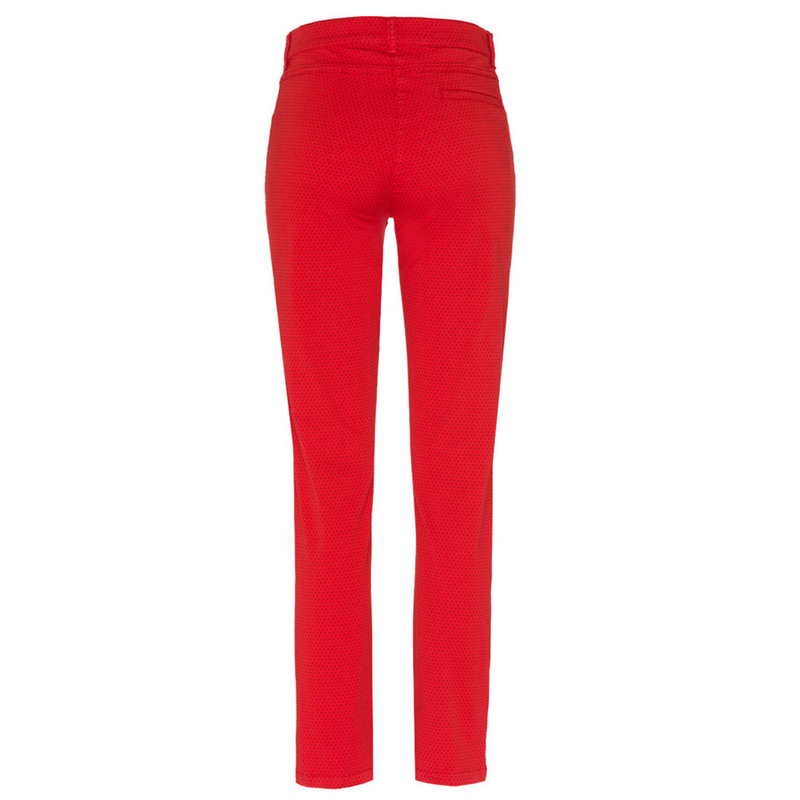 These 7/8 trousers have an exclusive dot mix stretch construction, to enhance your levels of performance through the golf swing. 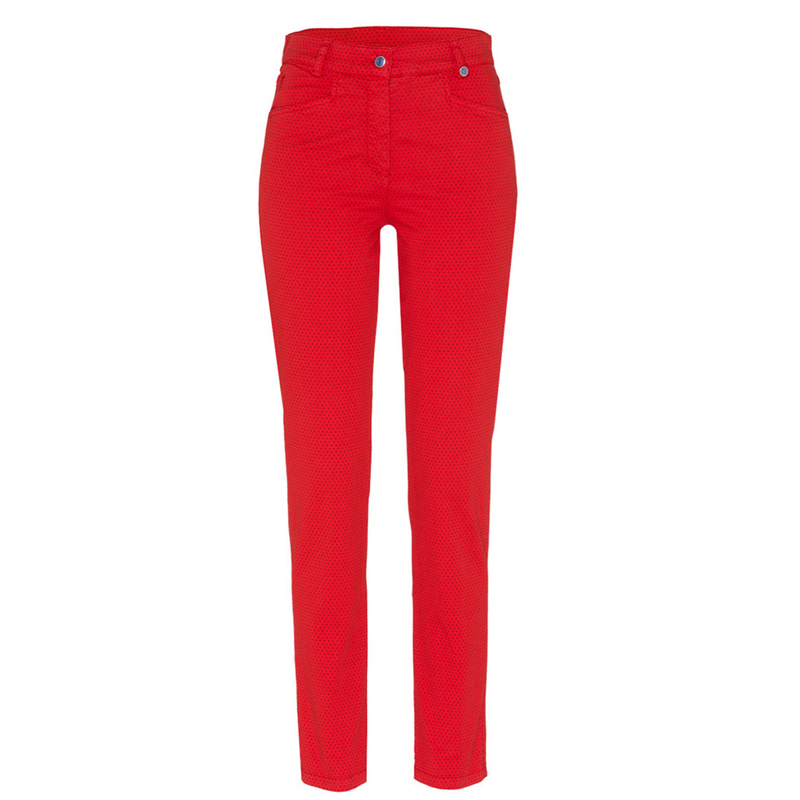 The trousers have a slim fit, and feature front slant pockets and a single pocket at the back. 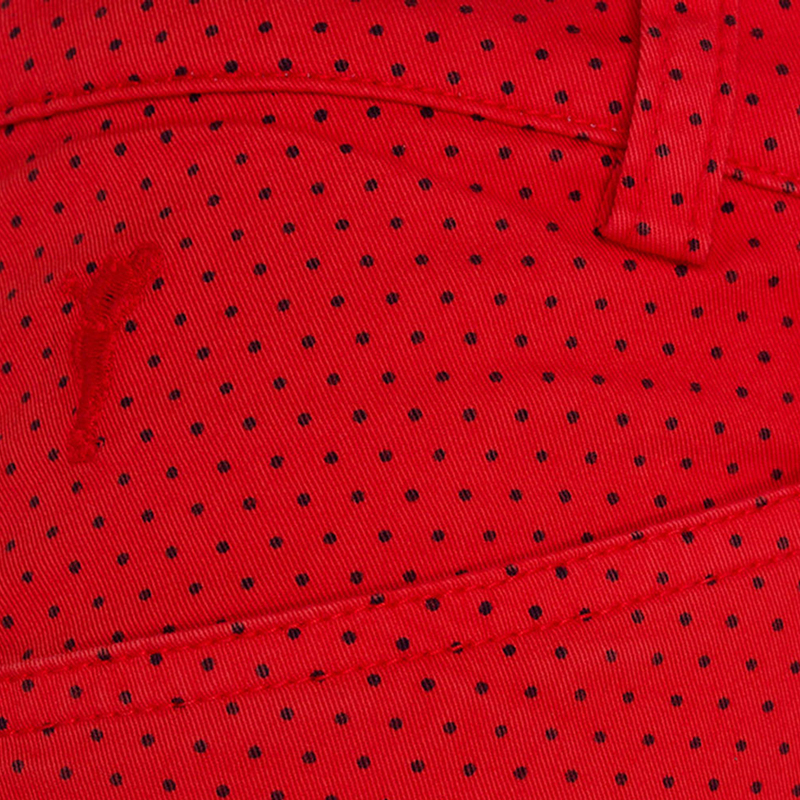 Finer details include a handy GOLFINO ball marker, and are highlighted with personalised GOLFINO buttons.